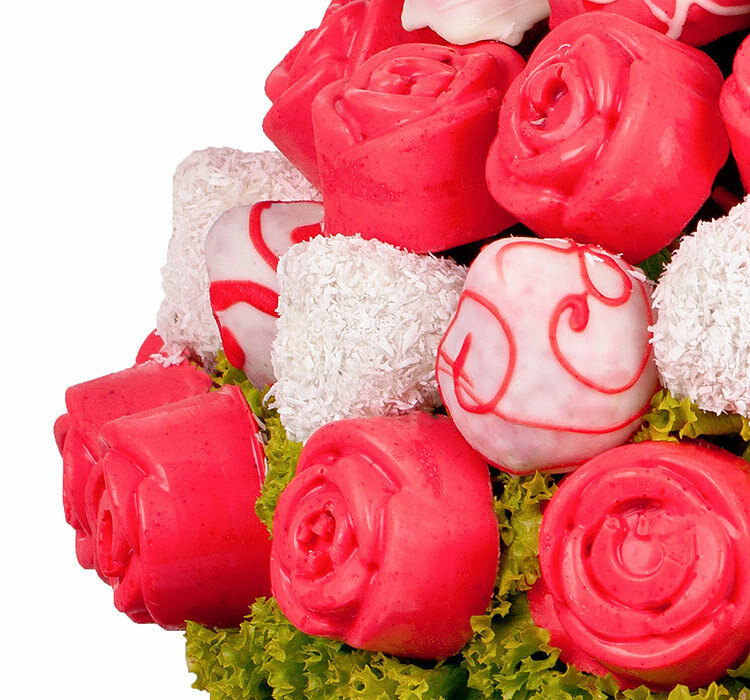 Rose Garden is a perfect gift for anyone who loves roses and chocolate! 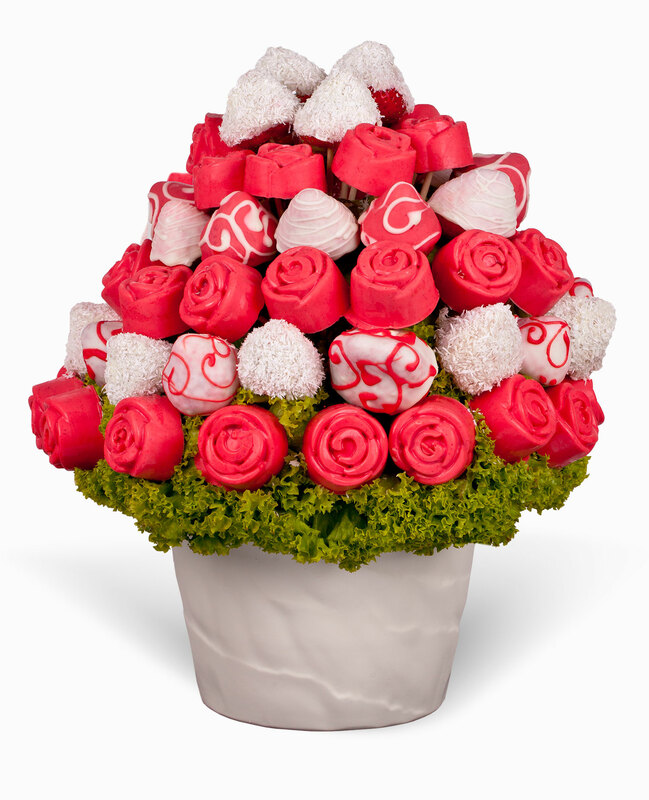 This unique flower is a delicious combination of fresh fruit and quality chocolates shaped into roses.This rose bouquet is not only beautiful to look at, but also tastes great. 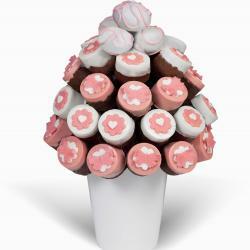 Rose Garden is created from pieces of banana and strawberries dipped in white and pink chocolate.It is most delicious rose bouquet of the world.Bouquet of rose satisfies all unique gift expectations. 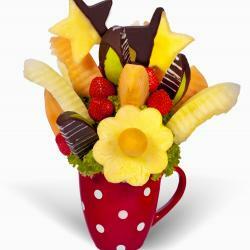 It can be suitable for any special occasions. 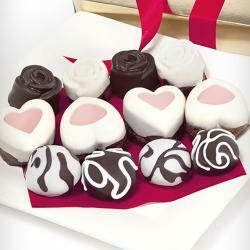 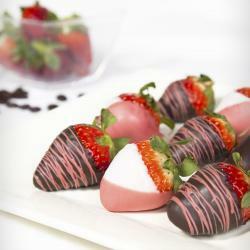 It is an amazing gift for every women who love chocolate and roses. 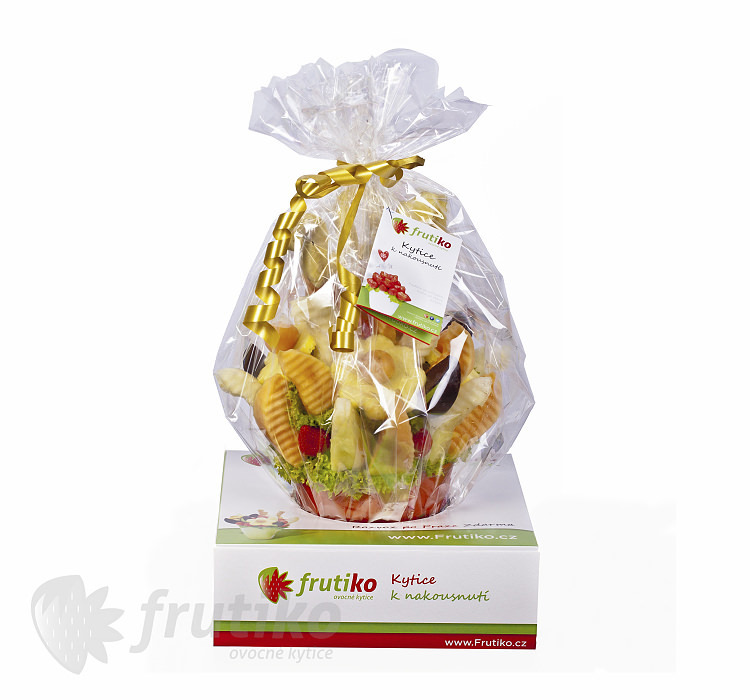 Also you can order instead of bouquet of roses tulip bouquet or bouquet of candy, but all of them will surprise your loved one for sure. 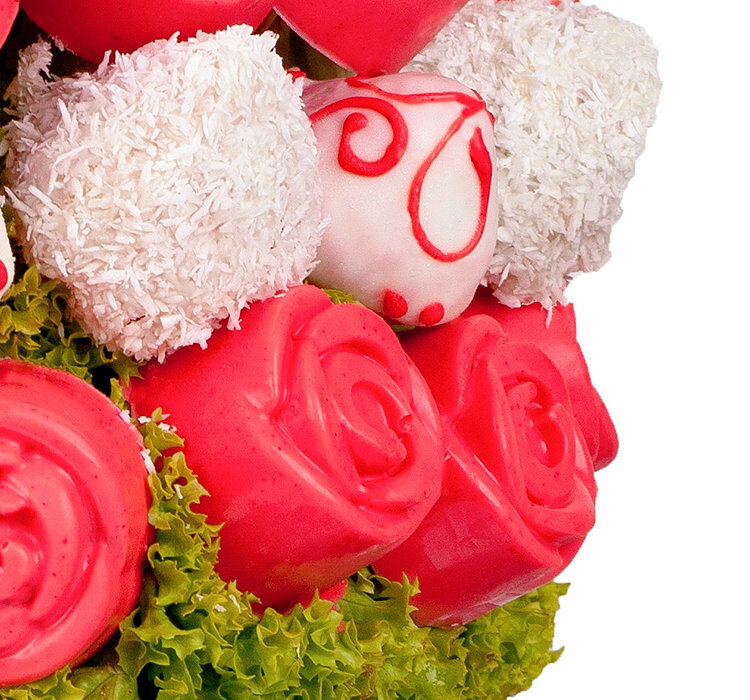 Elegant bouquet of roses in the form of chocolate bouquets has delivery alternatives in Prague if you want to learn more detail please check flowers delivery.